Looking for drawing courses or classes in Manchester. 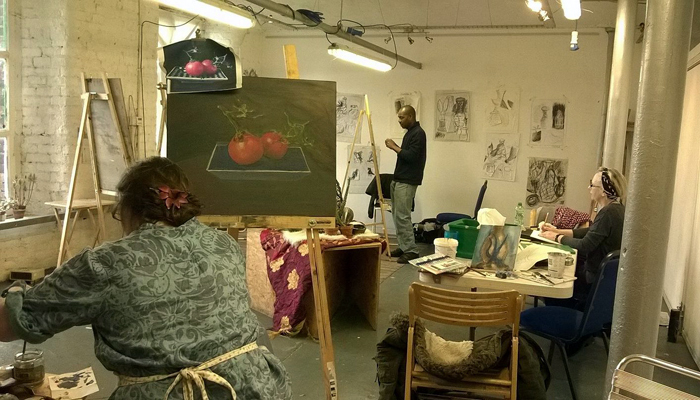 Creative Art Courses is an artist-led teaching studio within easy access of Manchester city centre. Creative Art Courses probably offer the widest choice of drawing and mixed-media classes in the Northwest? We offer classes in drawing materials including charcoal, pencil, drawing inks, soluble pencil, and mixed-media drawing. Based in historical Ancoats, where history and creativity combine? If you’re looking for drawing classes in Manchester, look no further. On the fringes of historical Ancoats you will find Hope Mill and AWOL Studios – Manchester’s largest collective of over 80 creative enterprises, art studios and theatre. Discover your love of drawing any any of the many Creative drawing Courses that includes, charcoal, colour pencils, graphite, drawing inks and mixed-media. There can’t be a better city than Manchester with it’s history of innovation and creativity for the Creative Art Courses studio to be based. 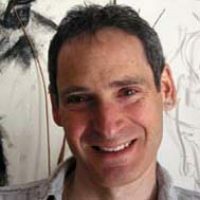 Our independent artist-led drawing classes teach you all the fundamental aspects of drawing as well as creative drawing techniques covering a range of drawing materials. Enjoy the Manchester art scene by turning your drawing class into a mini art and culture holiday. There are a multitude of art venues within access of Manchester city centre. Creative Art Courses will ensure you learn loads and leave inspired, having improved your drawing technique with the knowledge of a range of drawing materials for you to continue using at home.